Yes, the world's most important beverage! #1. 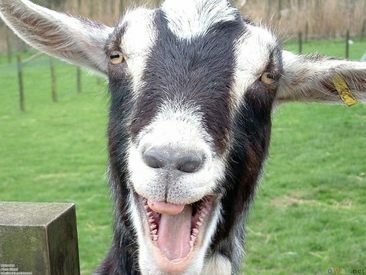 Legend has it a 9th-century Ethiopian goat herder discovered coffee by accident when he noticed how crazy the beans were making his goats. #9. In the ancient Arab culture there was only one way a woman could legally divorce: If her husband didn’t provide enough coffee.